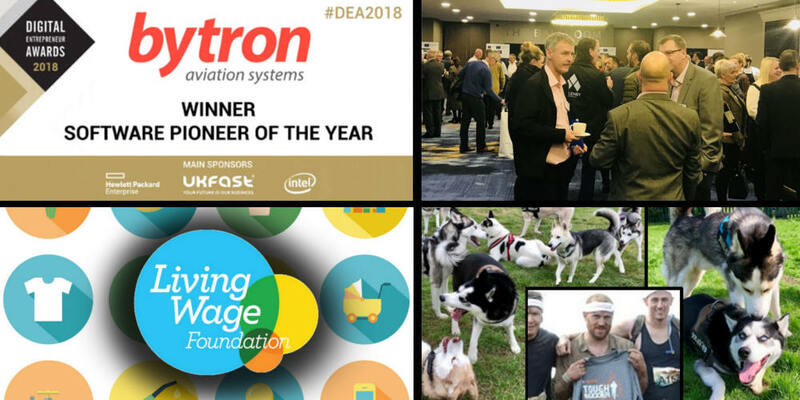 Our team attended the Digital Entrepreneur Awards in Manchester as we were finalists in the category of ‘Software Pioneer of the Year’. 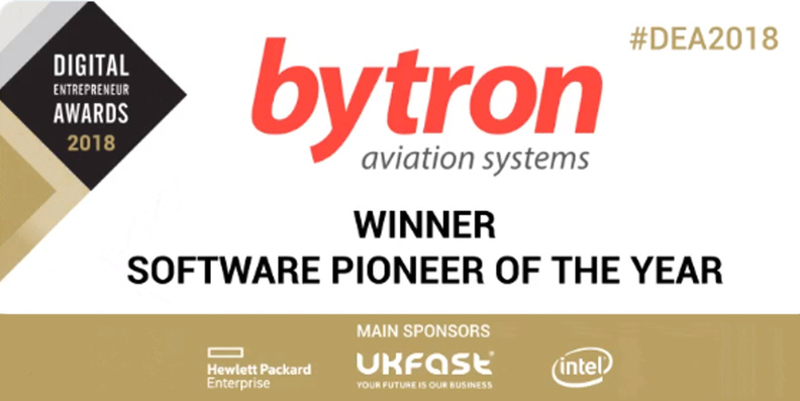 Receiving recognition like this for our hard work is brilliant and demonstrates that others see that too but to come away with the top award is just amazing. The whole team are over the moon after bagging the top spot again and receiving another trophy to add to our growing collection. 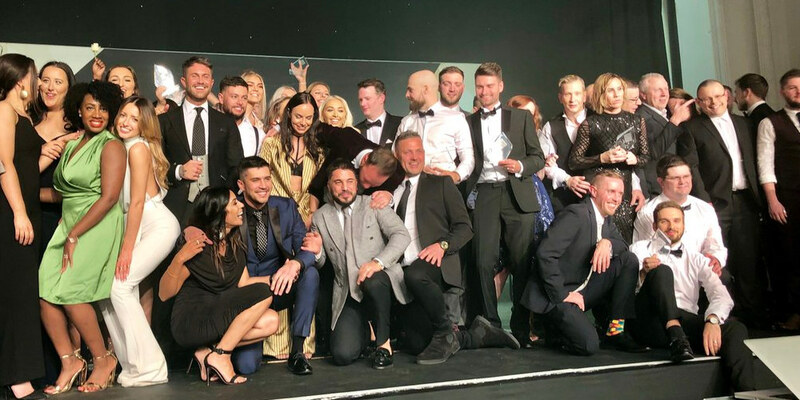 There were some brilliant companies in each category so we want to take this opportunity to say a huge well done to all of the finalists and of course a big thank you to the event organisers for putting together such a brilliant evening! 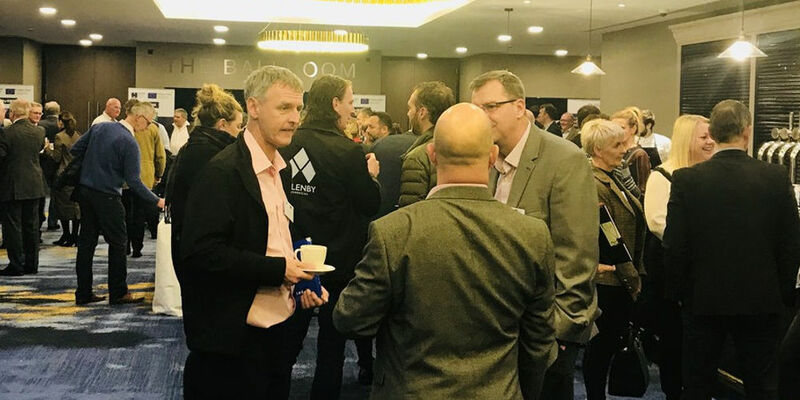 This month we’ve worked hard at making time to get out to some fantastic local, regional, national and even international events. It’s not about the quantity of events we can get to, it’s more about the quality of events that we choose. 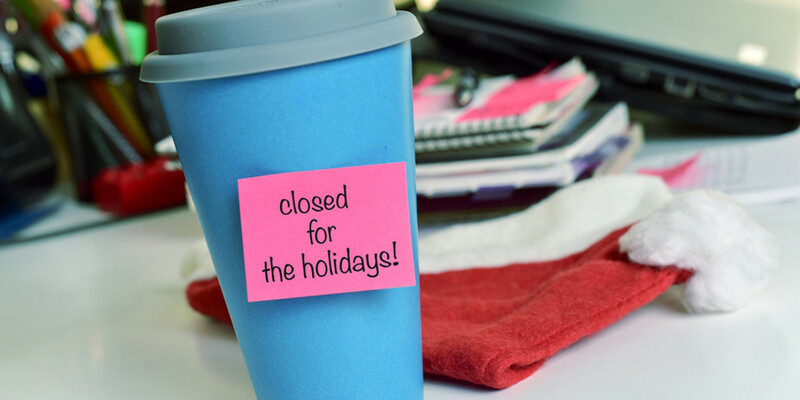 Please Note: from 17:00 on Friday 21st December 2018 until 09:00 on Wednesday 2nd January 2019 our offices will be closed for Christmas. Out of hours support will be available 24/7 as usual, please use the standard procedure to raise support requests. 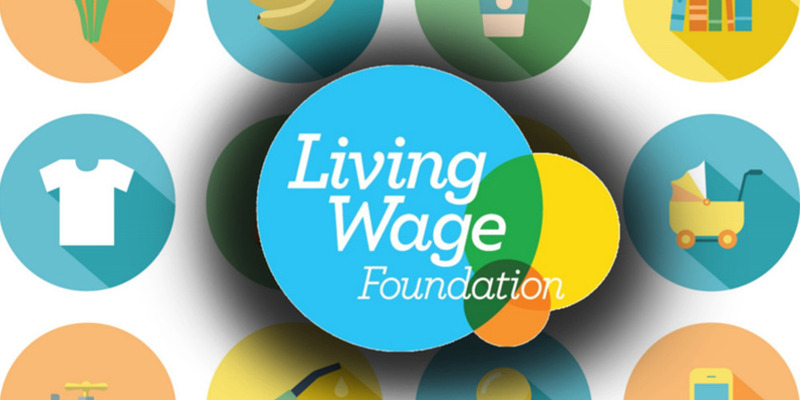 Keyzo IT Solutions Ltd has joined forces with the Living Wage Foundation and other Tech companies such as Google, Sage and Ricoh to form the ‘Living Wage In Tech Leadership Group’. Meet Ben who’s been with us for over two years and hear more about his transition from Digital Marketing Exec to Business Development within our Commercial Team. 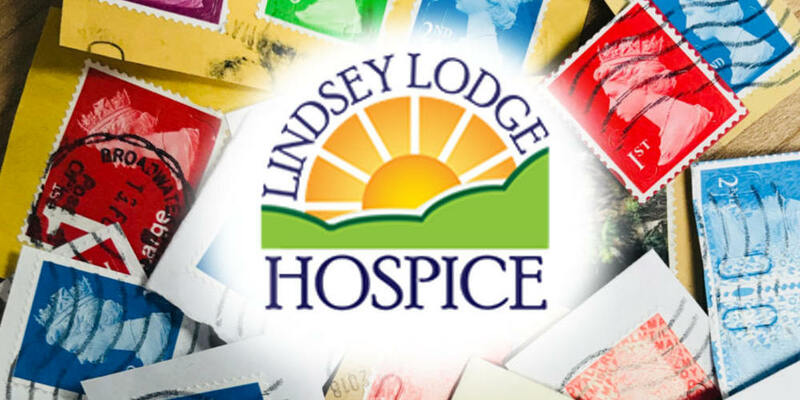 In the run up to Christmas we’re taking part in a Kiloware Stamp Appeal in support of Lindsey Lodge Hospice. 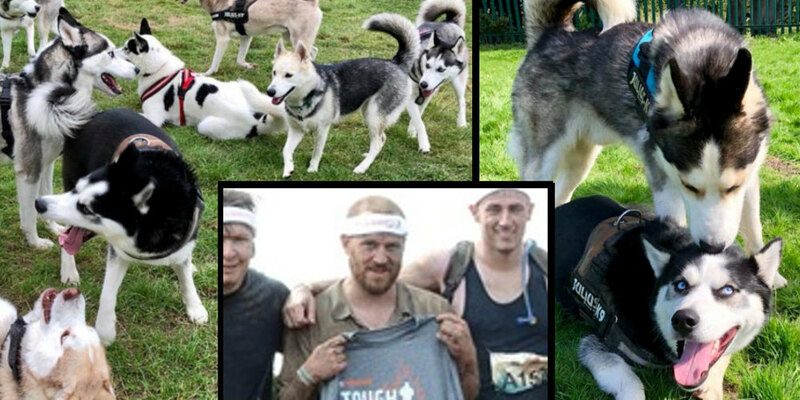 It would be fantastic if you could help us. Simply send your used stamps to us and we’ll donate them to the Hospice who will be able to turn them into cash to help people with end of life care. The stamps are collected from letters and parcels by cutting or tearing them off whilst leaving them on their backing paper, then they’re sold on to dealers and stamp collectors by weight.